Kaila is a recent graduate from Woodvale Senior High School and very much an accomplished sportswoman. She played basketball at both school, local league and state level so we couldn’t resist adding in a few balls into her photo shoot. If we photographed Kaila doing all the sports she participates in I think we would still be going. We would love to catch some of her boogie boarding action as well. 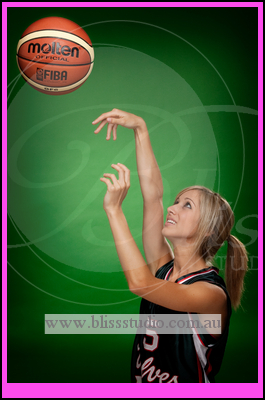 With the sports uniform away Kaila transformed into the gorgeous young woman you see below. 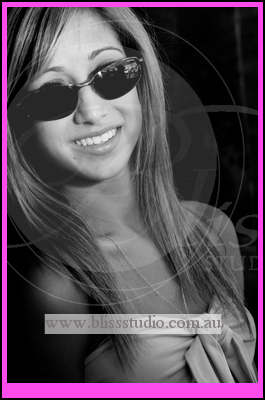 Her broad smile and easy going nature made our job photographing this leaver very easy. We managed to fit in about 5 outfit changes and each one made Kaila look fantastic. Kaila is off to study Occupational Therapy this year and we wish her every success.